Music having the ability to repair brain damage and bring back old memories!! The human body is made up of many sensitive organs, such as the heart, lungs, kidneys, pancreas and many more. Our lungs, along with the sinuses and wind pipe, make up our respiratory system, which allows us to take oxygen into our bodies, which is necessary for us to live. Sometimes, however, we take in more than just air: it is not uncommon for people to inhale things such as insects and other small objects. But did you know that if you inhale a pea, it can cause more trouble than just choking. In rare cases, it is possible for an inhaled pea to sprout and grow in the lungs, which can cause problems. Nuts too are able to sprout without sunlight, making them potentially dangerous if inhaled. It is possible, in the case of inhaling a small object, to expel it through the Heimlich manoeuvre, or by sneezing if it is in the nose or upper parts of the respiratory system. Studies show that there is a small chance of the pea sprouting and growing while in the lungs. 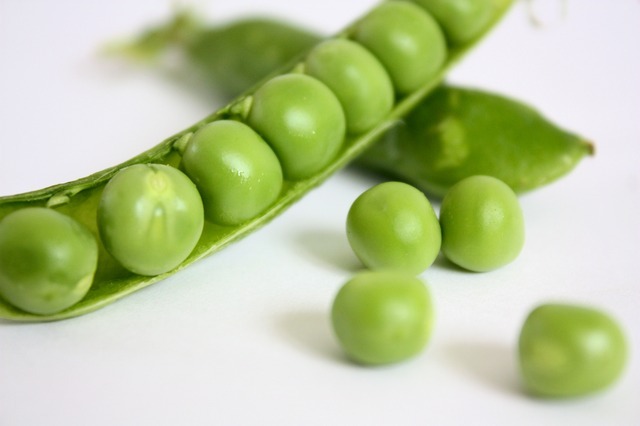 Peas are very small, which allows them to stay in the lungs for many days without causing any interruption to the functioning of the respiratory system. It is possible for children to unknowingly inhale many small things, such as peas, which can stay there for a while before coming out in a sneeze. The peas get into the lungs if they go the wrong way while being eaten; the oesophagus and the windpipe run parallel to each other and it is possible for food to pass into the windpipe. There is, of course, no sunlight in lungs. But, just how nuts can grow in a plastic bag so too can they sprout in the lungs. The moist interior provides water, allowing the nuts to sprout as they do not require soil to germinate. Many people eat nuts, as they are generally regarded as being delicious, and this makes it dangerous as people may eat without chewing. This makes it easy for the nuts to be inhaled.